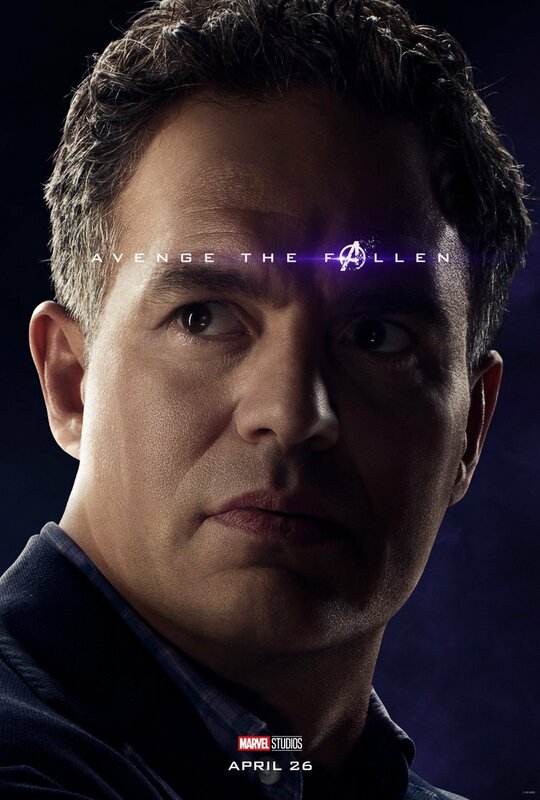 In one month’s time, we’ll all be settling into comfy cinema seats, popcorn in hand, eagerly awaiting the beginning of Avengers: Endgame. 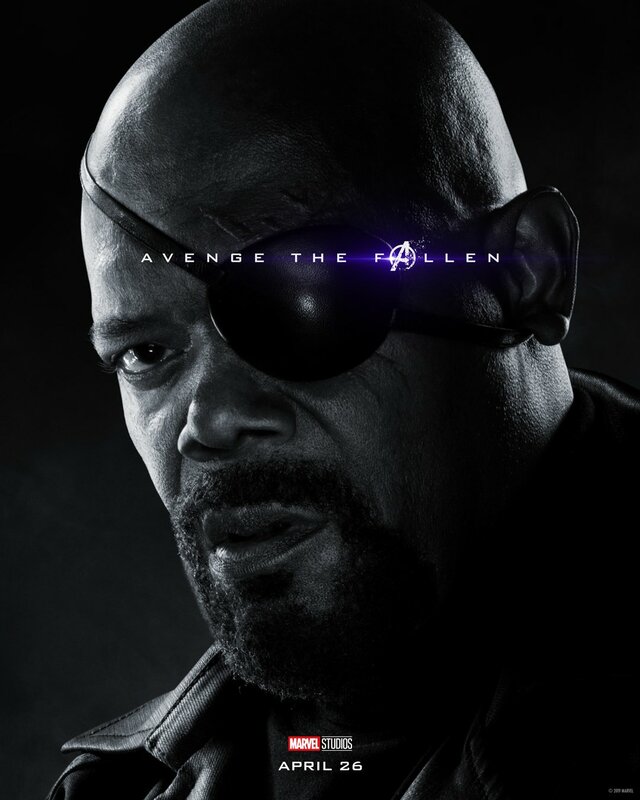 The film will wrap up plotlines that began in the opening chapters of the MCU and set the tone for the universe going forward. 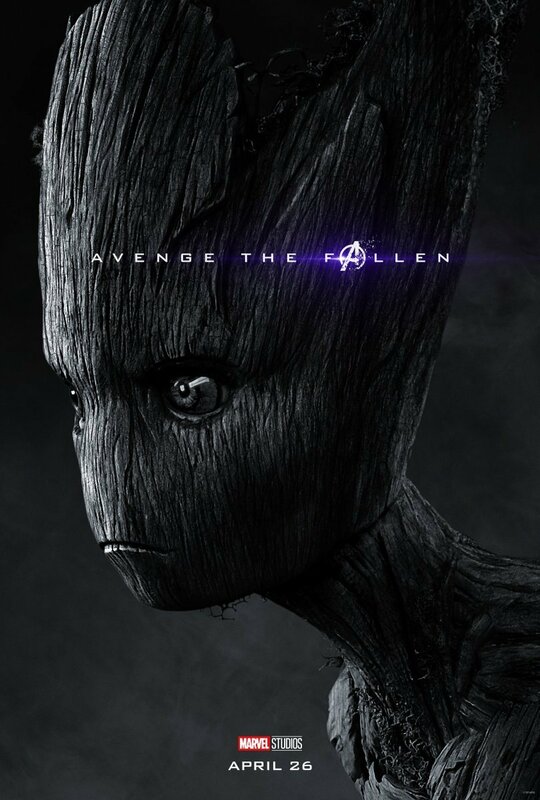 Not to mention that it’s got to resolve the horrifying situation that stunned audiences at the end of Avengers: Infinity War. 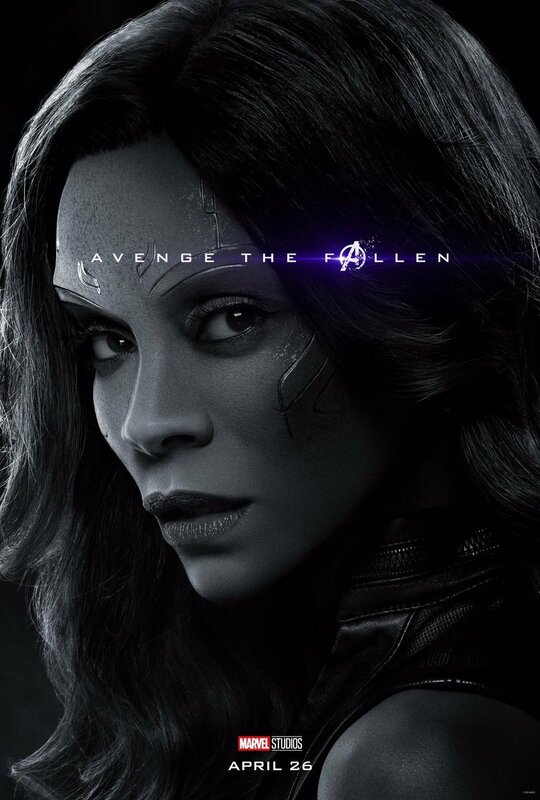 And now, as it nears release, Marvel Studios are cranking up their marketing machine. 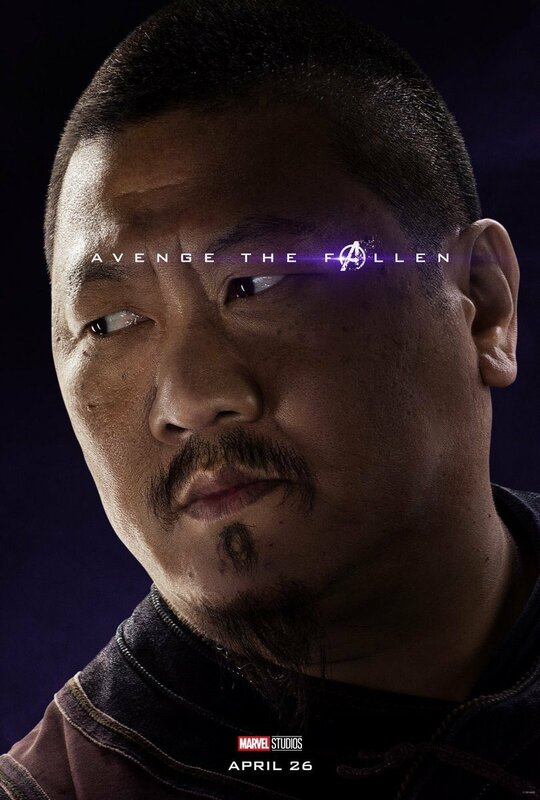 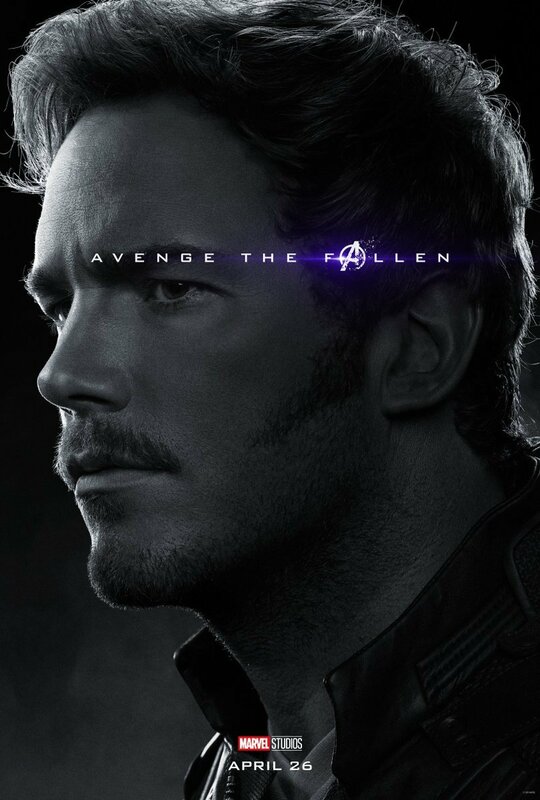 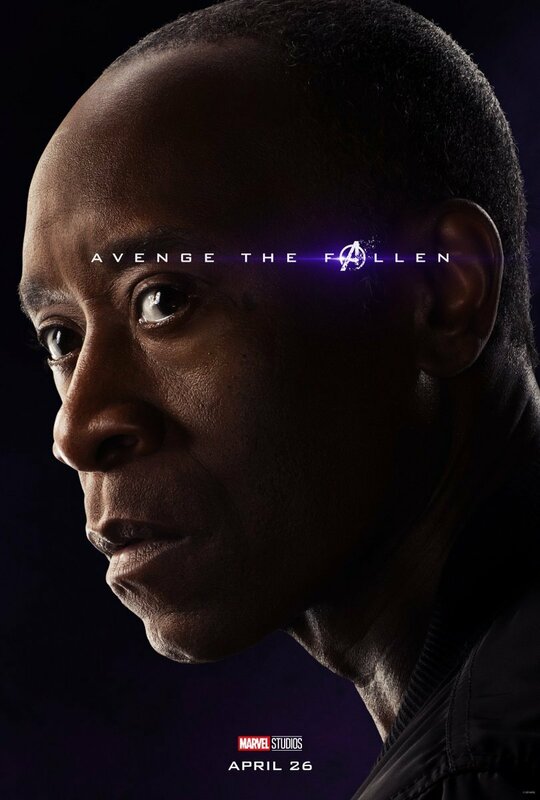 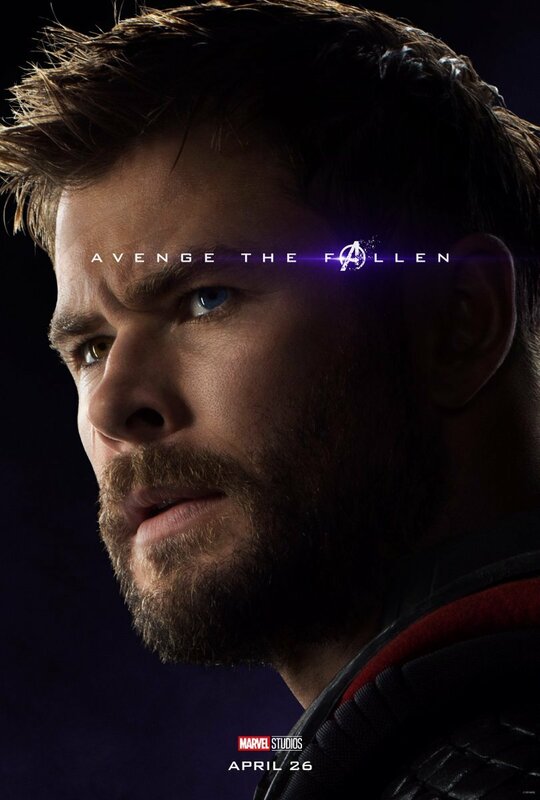 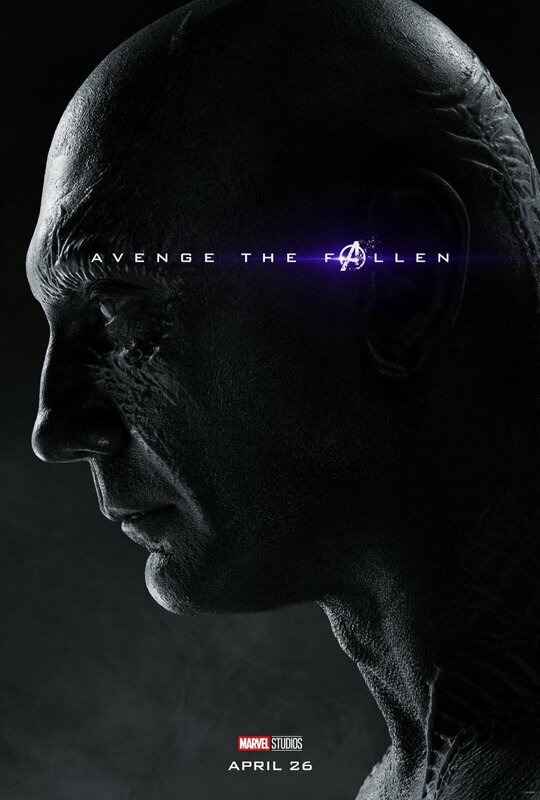 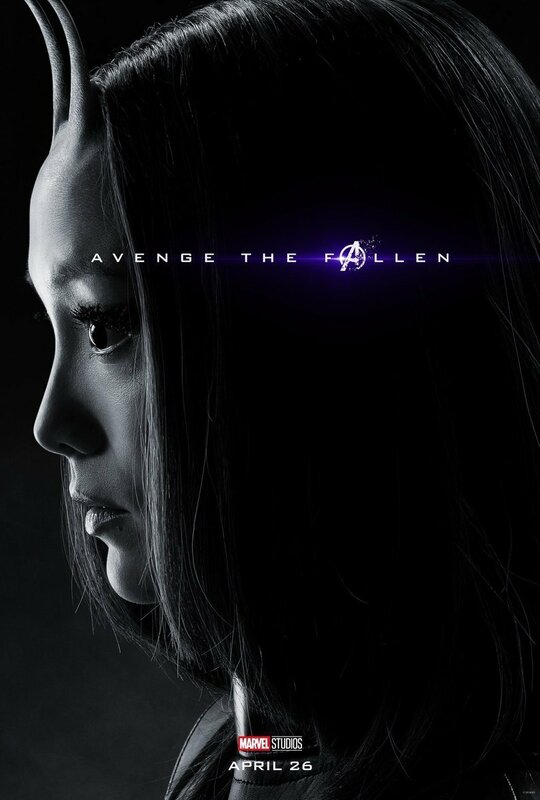 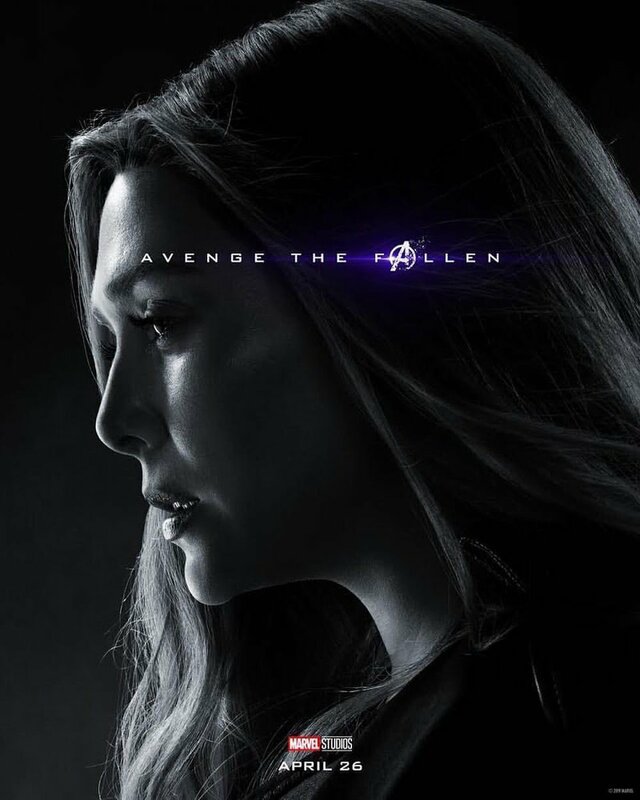 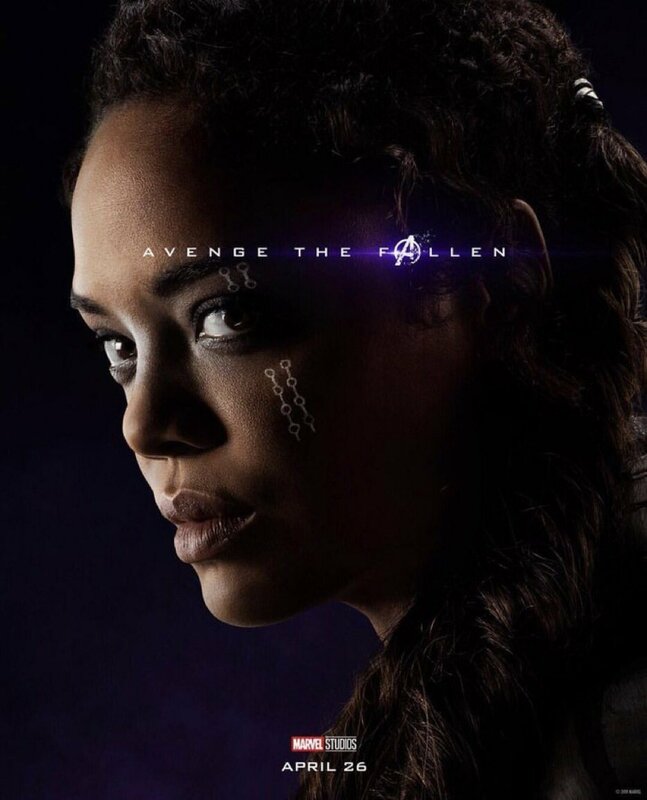 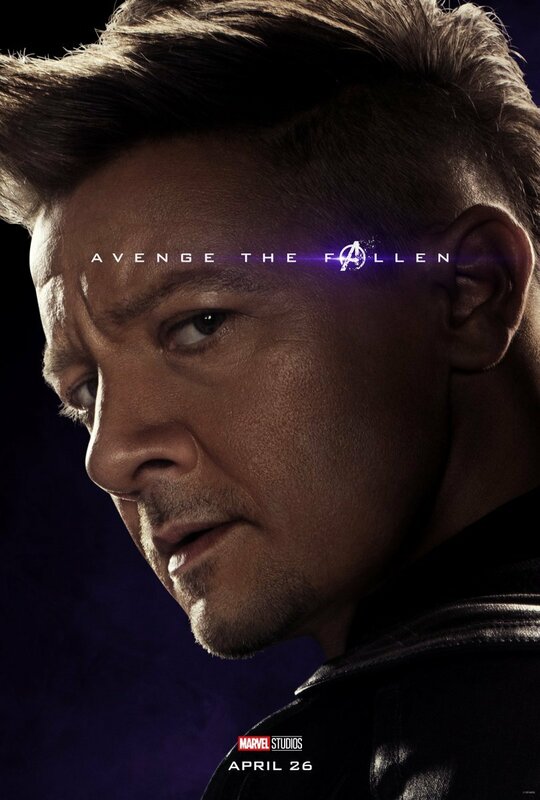 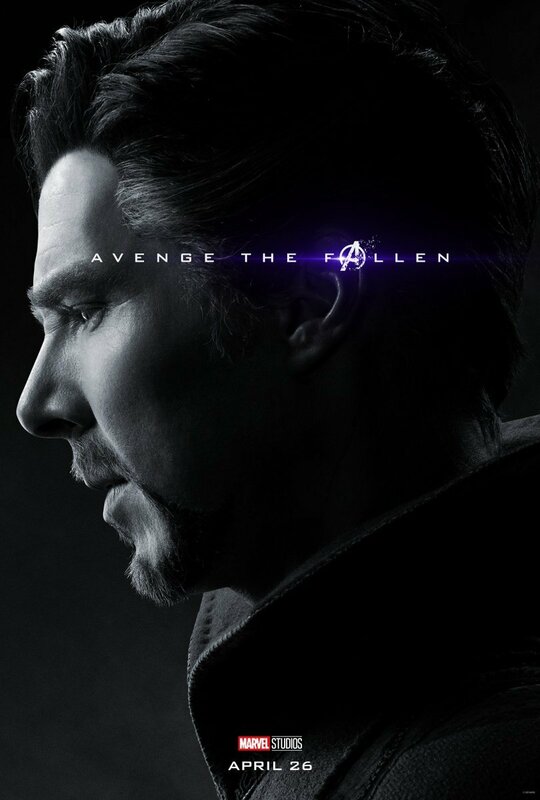 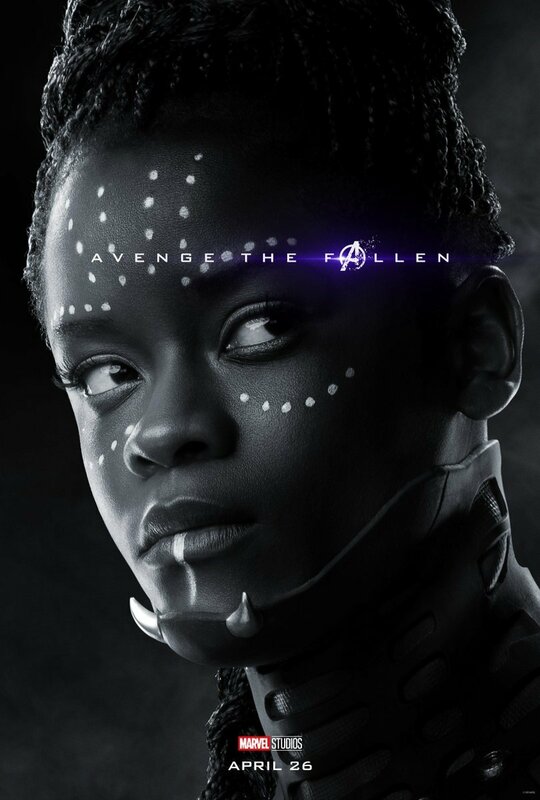 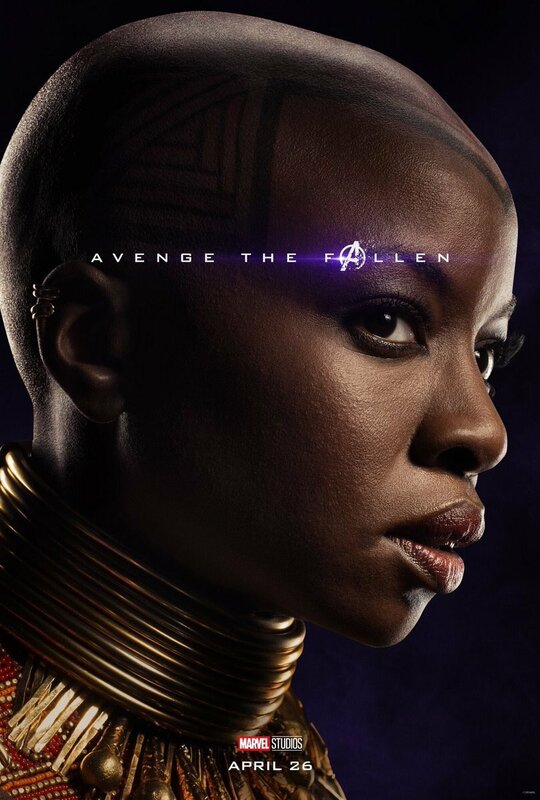 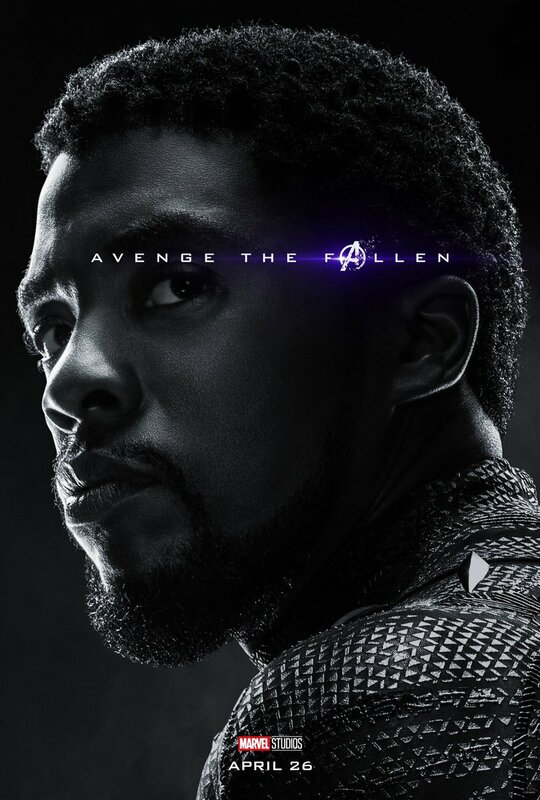 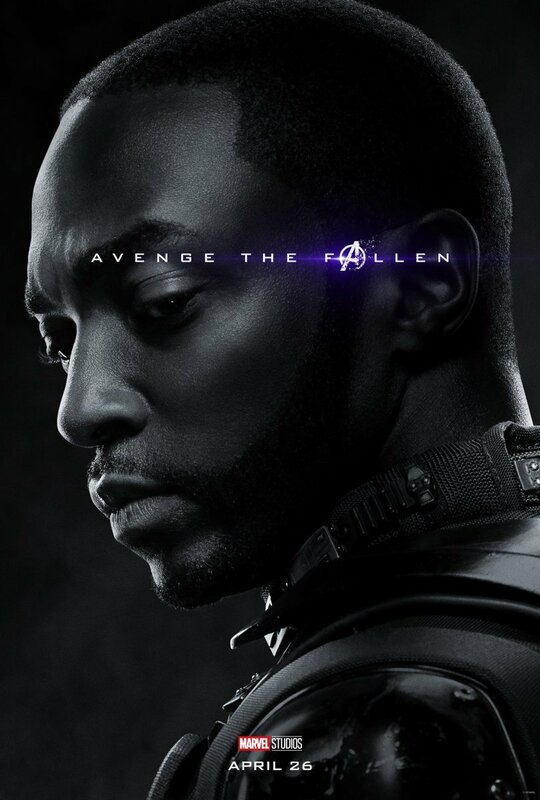 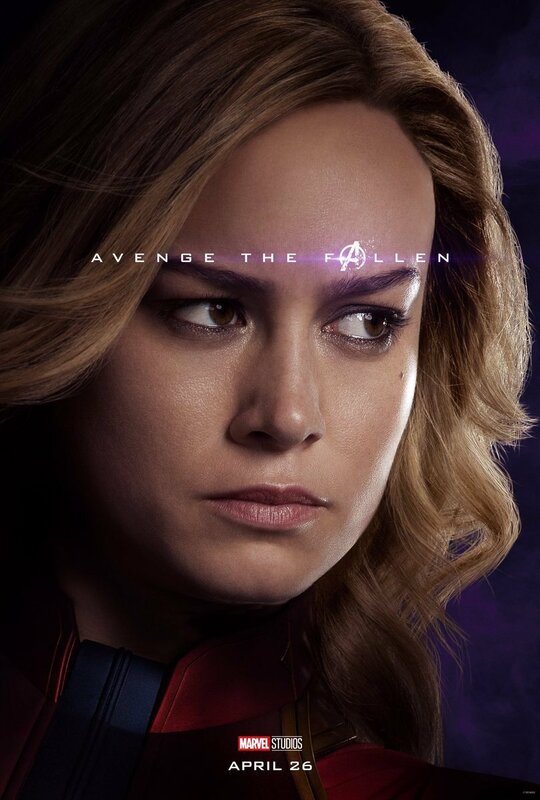 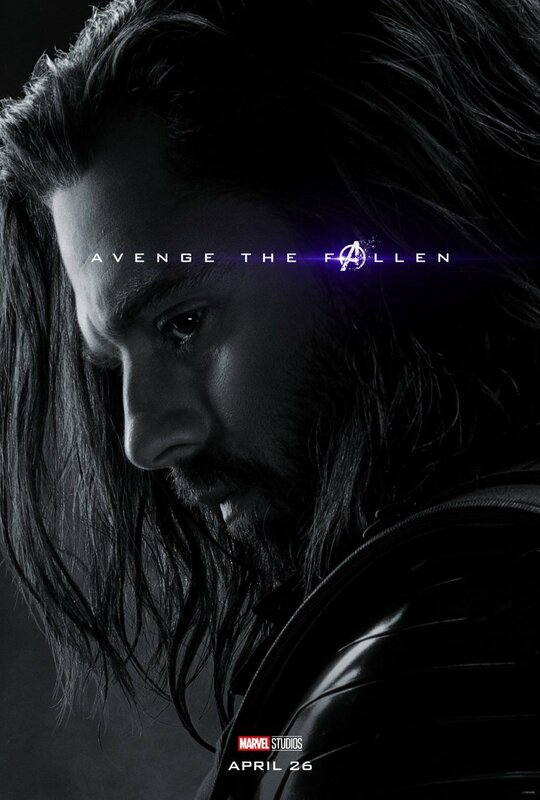 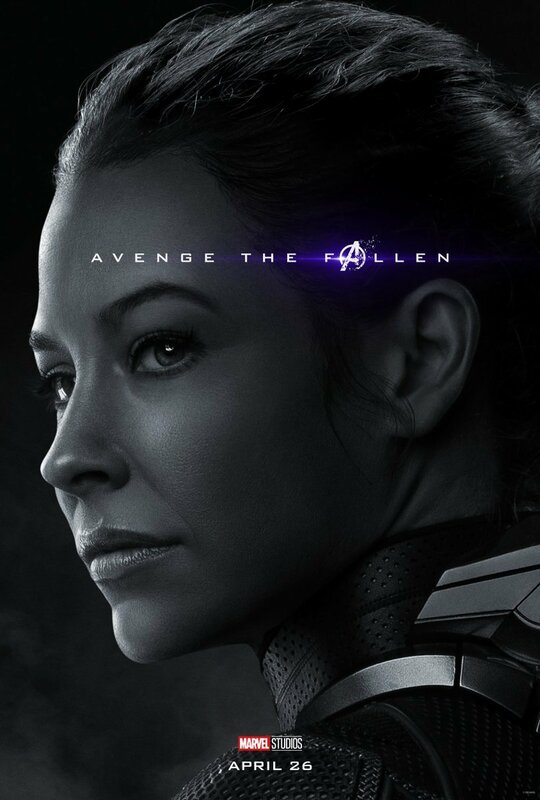 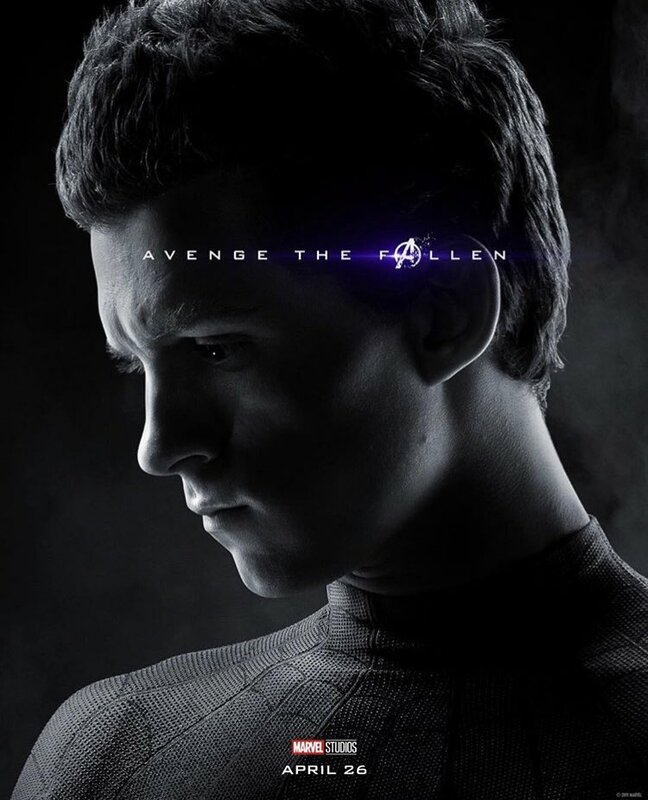 Today we received 32 new character posters confirming who survived and who fell during Thanos’ snap. 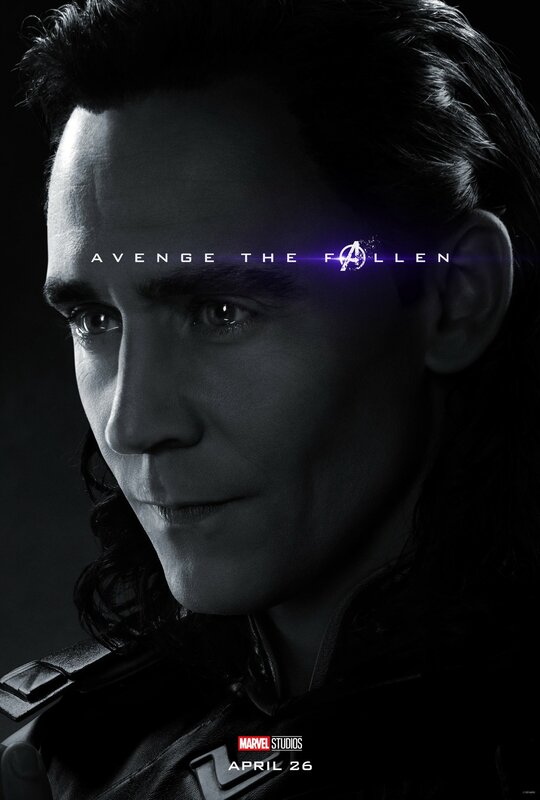 But just in case that wasn’t enough, we also got a new promo with some ominous undertones that can be viewed above. 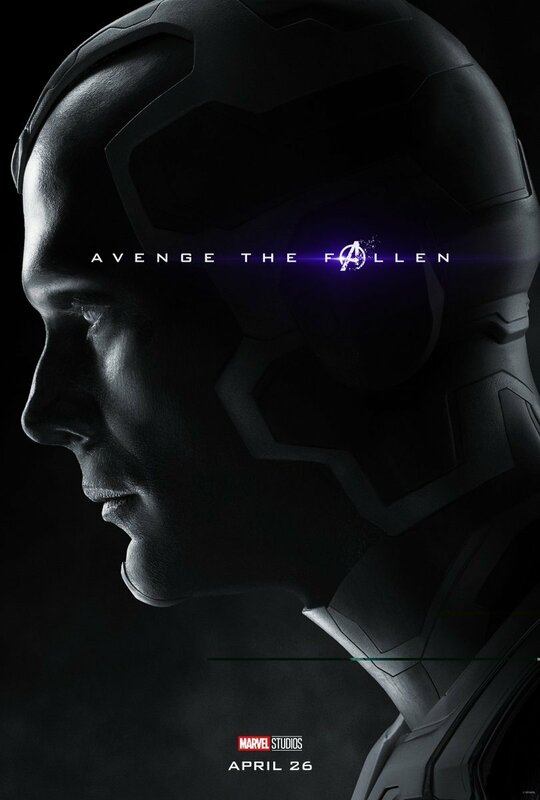 Sadly, there’s no new footage here, but the ten-second long preview certainly sets the mood. 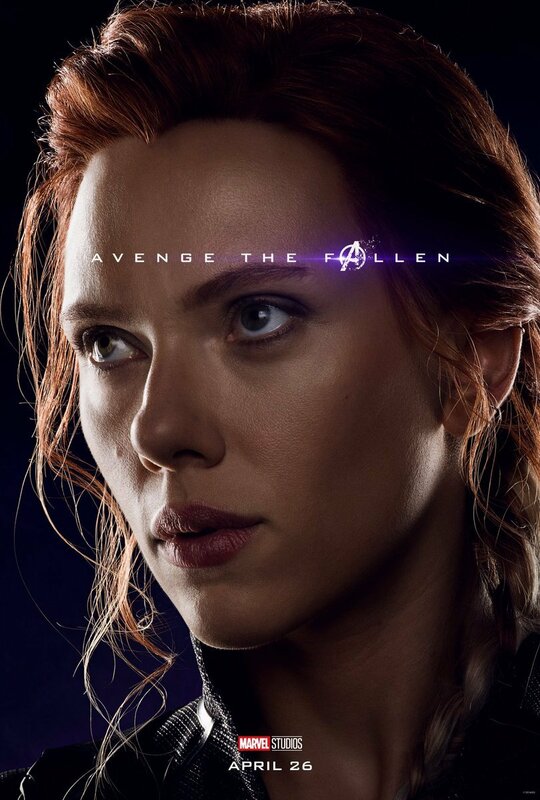 We hear Chris Evans’ Captain America, Scarlett Johansson’s Black Widow and Robert Downey Jr’s Iron Man all gravely intoning “whatever it takes” and it’s safe to assume that they’re saying they’re prepared to do whatever it takes to undo Thanos’ victory in Infinity War. 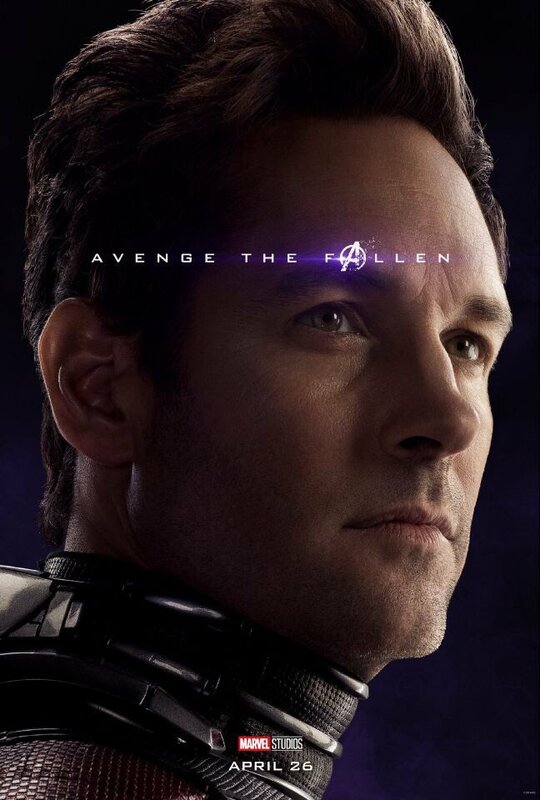 Be that venturing into the mysterious Quantum Realm, traveling back in time or laying down their very lives as a sacrifice. 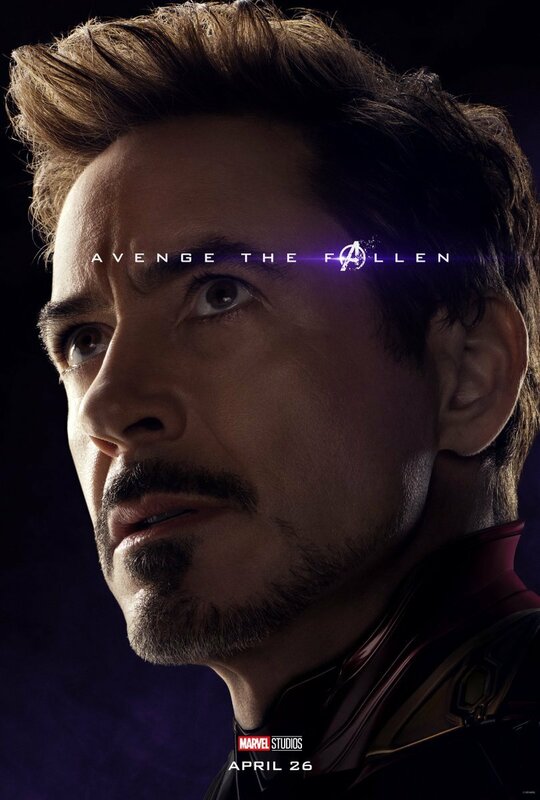 One of the most common assumptions about Endgame is that either Captain America or Iron Man won’t be around when the credits roll. 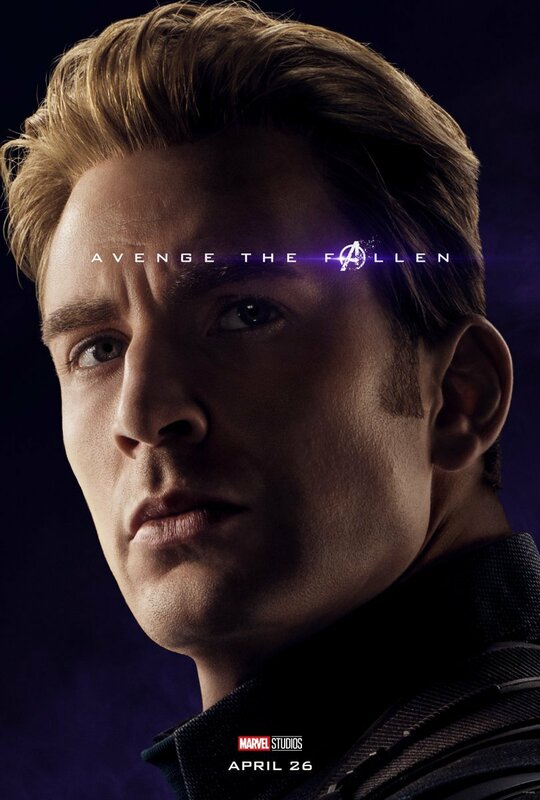 Both Chris Evans and Robert Downey Jr. have come to the end of their contracts, and what we’ve seen in the trailers has a melancholic air to it. 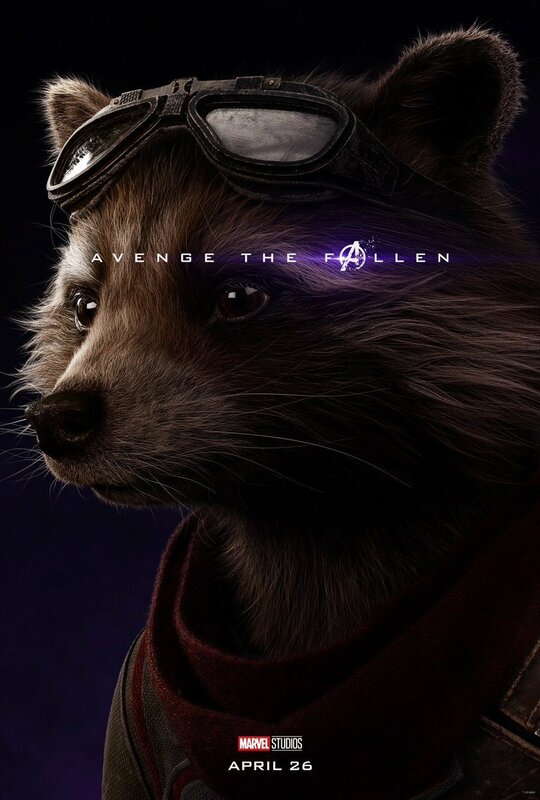 If they do bite the bullet, expect hankies to be dampened in cinemas around the world as our most beloved heroes perish before our eyes (for real, no takesies backsies this time). 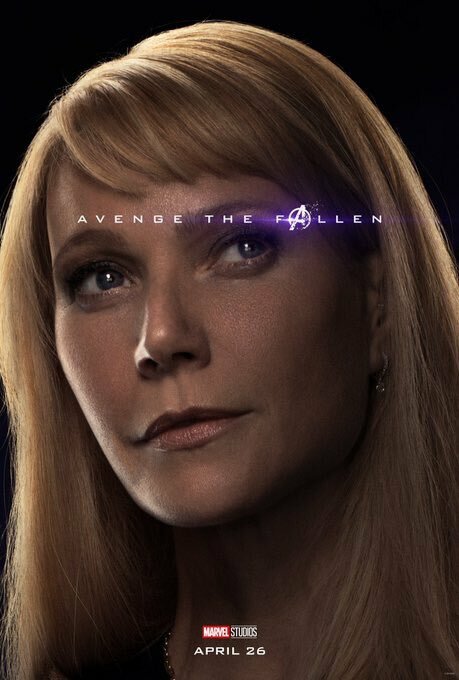 In any case, I can’t believe we’ll finally find out the answers to these questions in just one month. 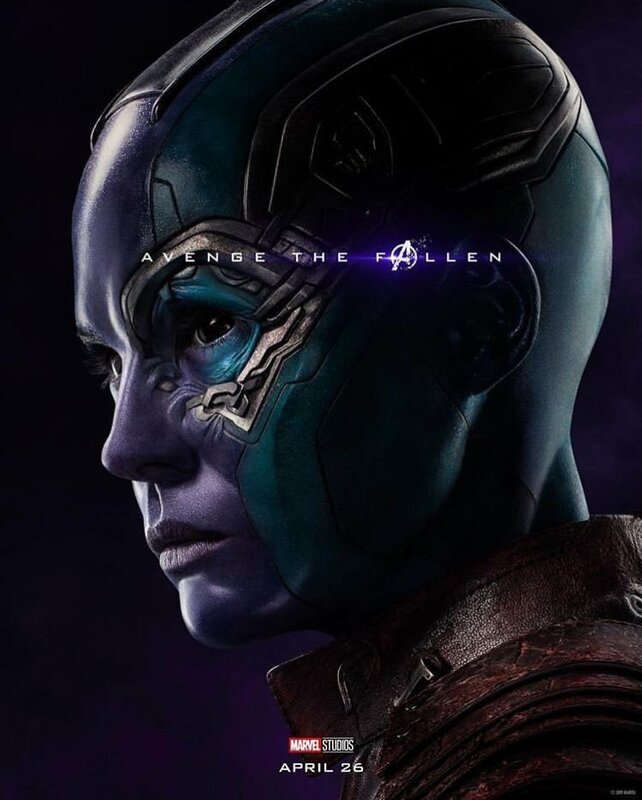 I desperately hope the film stays under wraps until its release date, because I’d be genuinely bummed if someone spoiled what actually happens before I see Avengers: Endgame. 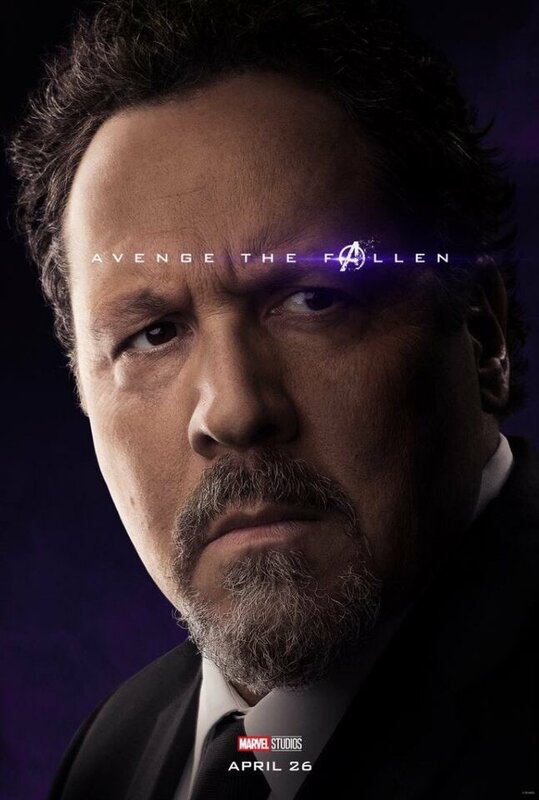 But given that Disney and Marvel Studios managed to keep the Snap under wraps until Infinity War‘s debut, I have full confidence in them to do the same here.